Pharmacist and blogging buddy Scott Gavura reviews just how crazy Health Canada is when it comes to Natural Health Products. Dietitian Rosie Schwartz takes on fat bashing. 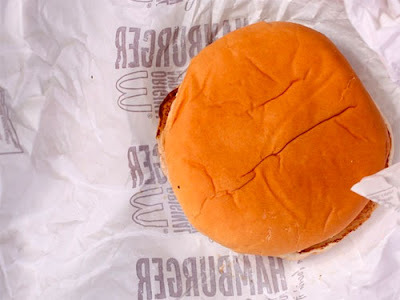 Pop food scientist J. Kenji Lopez-Alt (if you don't follow him on Twitter or on Serious Eats you really should @TheFoodLab) debunks the myth of the never-rotting McDonald's burger.